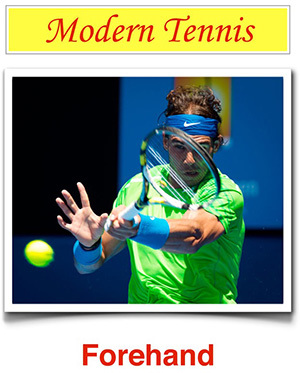 The goal of this article is to teach players how to develop the art of winning tennis matches. Often you and your opponent will appear similar in physical strength and skill. However the truth is that the victory will go to the player who has developed certain hidden mental and emotional protocols. Working on fundamental strokes is indispensible. But the art of winning is different. Winning requires a different, advanced skill set. In the past 9 years I have coached players who have won 68 national junior singles titles. Not one of those players had perfect fundamentals. They did however understand that the art of winning was a learned behavior.